The aviation industry will face an unprecedented demand for airline pilots and maintenance technicians over the next 20 years as developing economies expand and airlines take delivery of tens of thousands of new commercial aeroplanes, Boeing said in a projection released overnight at the Farnborough Airshow. The US aerospace giant said the aviation sector will produce demand for 460,000 new airline pilots and 601,000 new maintenance technicians by 2031. That growth could exacerbate the difficulties some airlines already face in recruiting qualified personnel. “In many regions of the world, our customers are facing challenges in recruiting personnel due to pilot and technician shortages,” said Sherry Carbary, vice president, Boeing Flight Services. 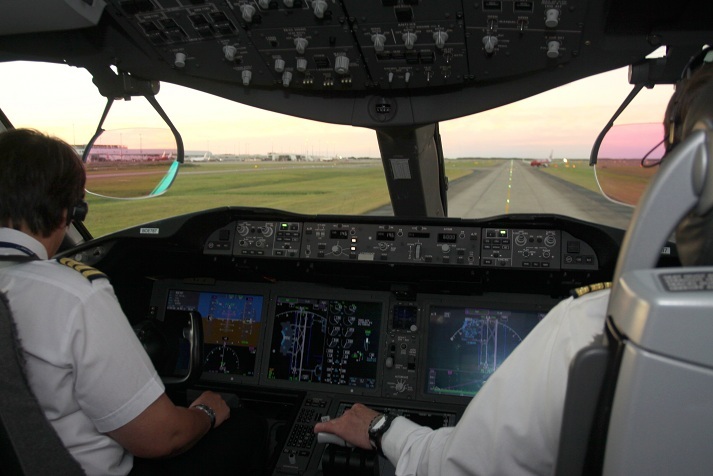 Demand is expected to be especially strong in the Asia Pacific region, which is predicted to need 185,600 new pilots and 243,500 new technicians. Europe is next, with a need for 100,900 pilots and 129,700 technicians, followed by North America and the Middle East.